The NFPA 99: Health Care Facilities Code provides performance criteria for health care facilities, where it is the risk posed to patients and staff, not the type of building, that defines safety guidelines. 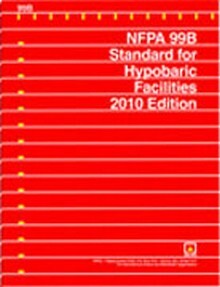 Construction Book Express carries the latest NFPA 99 code and handbook. 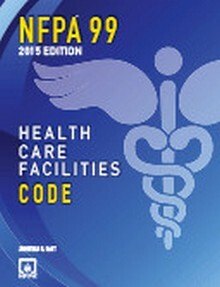 Building on its successful risk-based approach, the 2015 edition of NFPA 99: Health Care Facilities Code improves usability for better health care safety! 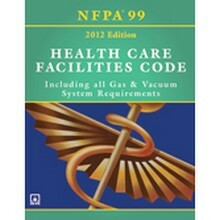 Apply the 2015 NFPA 99 correctly and confidently with expert insights in the new Health Care Facilities Code Handbook! 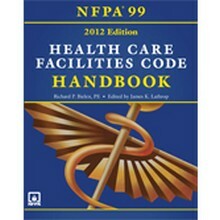 Featuring a groundbreaking shift to a risk- vs. occupancy-based approach, the 2012 NFPA 99 ushers in a new era in health care safety! 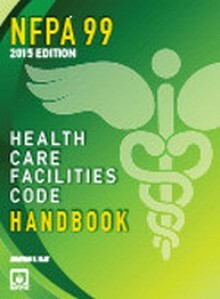 Consult this essential Code companion to get up-to-speed on new requirements fast!